The term ‘Bursting on to the Scene’ is a term thrown around way too liberally these days. That is unless you’re talking about Indie rock sensation; THE HUNNA. 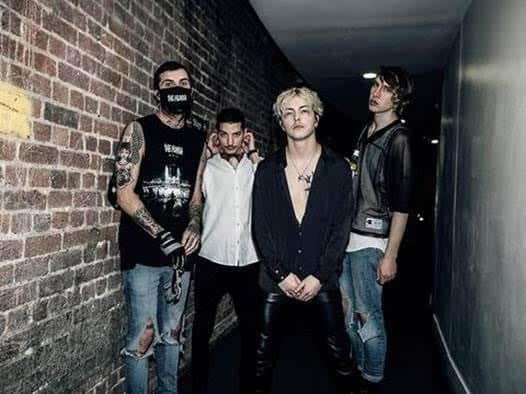 Within the space of 12 months, they have gone from playing to 150 people, to touring with The 1975 and their current UK tour is selling out 5,000 capacity shows. 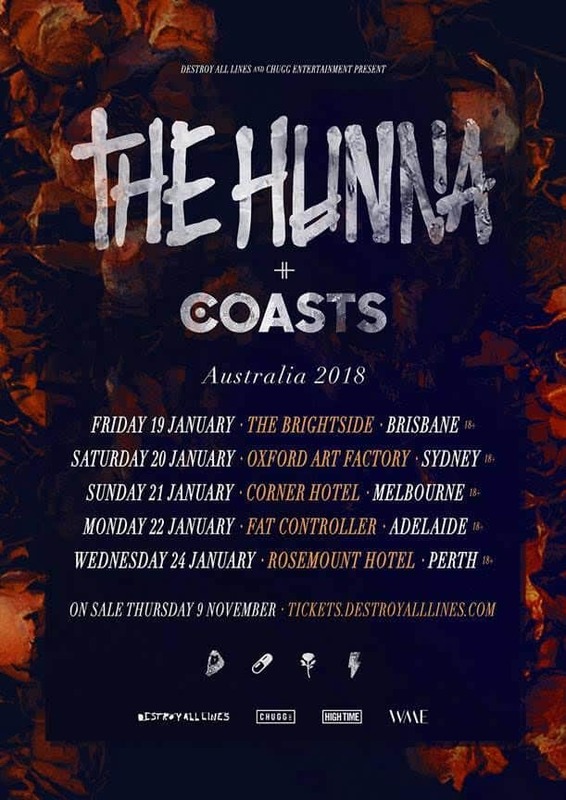 Having also been likened to Catfish and the Bottlemen, THE HUNNA cause a stir wherever they go and now Australia gets to witness the phenomenon for the first time this January. 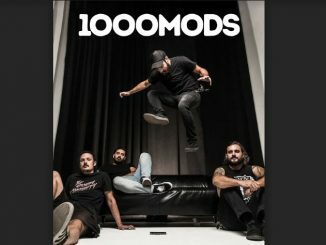 Their debut album is wildly energetic and fun-loving with captivating lyrics and massive, explosive choruses. COASTS are primed to inject some fun into Summer 2018!